Oh, Oh, Oh! I’ve spent the last three hours or so planning my trip to the Seattle area for a writing conference where one of my favorite authors Erica Bauermeister will be presenting about writing memoir. I’m the Queen of traveling like a Queen with the budget of a pauper. 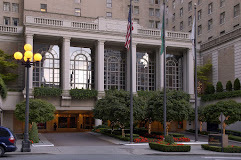 Thanks to Priceline and Hotwire and the conference discount, I got my whole 5 day trip, flight/hotels/car/workshop for around $1200 including two nights at the 5 star Fairmont Olympic! I’m so psyched. 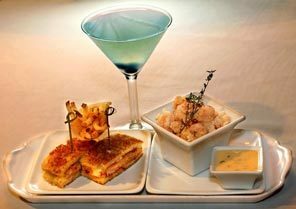 I just hope the charity event doesn’t cost the same amount per plate as the entire tirp because I really really really want to go to it. Doesn’t this just look so fantastic? I’m also totally psyched about the main conference but….I just can’t believe Erica’s talk is sold out already!!! NOOOO! I just wrote them an email basically begging to get on a wait list as I’m flying in for it specifically for her! I mean I have to get in, right? Please send good vibes! We had someone cancel their registration last night, so you are in luck! I transferred you into Erica’s workshop. She is fabulous! We look forward to having you join us for this year’s conference. Yes I will be eating and drinking and coffeeing and walking my way around Seattle and Edmonds. Any suggestions welcomed. What do I absolutely need to see? I think I’m in walking distance to Pike Place. Coffee! Seafood! City walking! Ocean! Do I need to go up in the Needle? Take some kind of ferry somewhere? I love planning an adventure almost as much as going on it. This Fall will be filled with a few for me now that I’m freeing up some time and focusing on things that I love to refuel along the way. I think it’s important to have things to look forward to. Oh and part of the reason I’m feeling so elated this morning is I got a very optimistic phone message from Alfonse yesterday, saying he was “amazed” at how well his new medication seems to be working. I’ll go see him tonite and see for myself. We could really use a miracle. He really did sound so much better. Steve’s on the road today headed back to CA for some medical testing…please think a good thought for my dear Stevie. 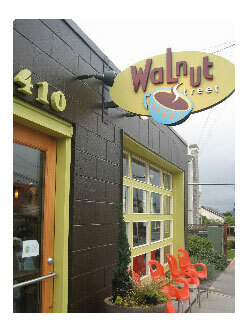 Walnut Street Coffee, I’ve got my eye on you! I visited Seattle some 20 years ago. My best friend’s son always wanted to be a pilot from a very early age. At 8 years old he was diagnosed with a form of kidney cancer and had chemo for over 2 years.The treatments were successful (Thank God) and I promised him I would take him on a tour of Boeing when he turned 16. It was a blast, and if you get the chance or have the time to go it’s well worth it. There was a bus that picked us up downtown and carted us off to Everett. I had a renewed sense of safety after watching how these jumbo jets are built. Lots of prayers for your brother too…. You amaze me with your constantly on-the-go attitude! I suspect this will be a fabulous trip for you (though I can’t offer suggestions as I have not been there). I am so glad you sound so chipper! Special thoughts for Steve’s tests to show good news. Hugs for him, too. And Alfonse…..crossing my fingers he stays on this more-positive path! 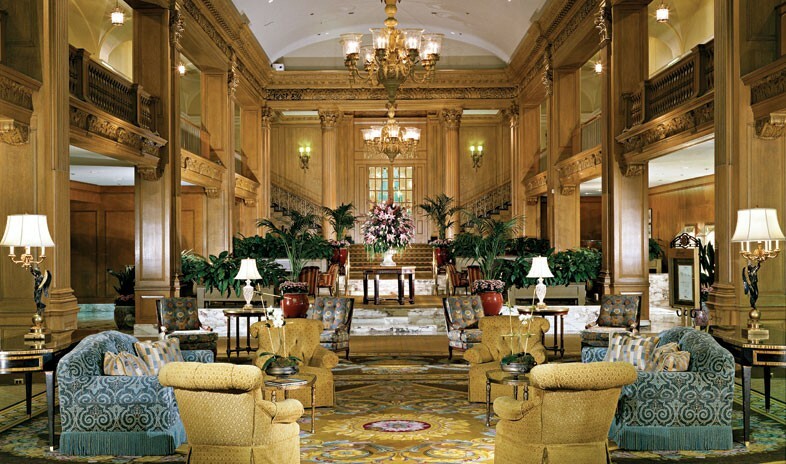 Grinning…I’m 17 minutes from the Fairmont! Edmonds is beautiful, Tulalip Casino is out that way and it’s beautiful. There’s a huge Mall strip there. Of course you’ll want Pike Place Market! who doesn’t love the smell of fish..lol. And the Ferry Ride, what a blast…to Bainbridge Island or the Kitsap Peninsula…all spectacular. There’s the Rapid Ferry which is a 30 min. ride but the huge Ferries, an hour and the views, breathless. Beautiful weather we’re having…warm and blue blue skies…lots of coffee houses and fun spots…the Needle is, well, lets say expensive! Last time I was there, for M&M pancakes, $8.00!! Funky shops and of course, antique shops. So so glad to hear Alfonse is sounding good and Steve, the Angel, prayers all goes well and you’ll be hearing from him soon. I’m so glad you’re planning, looking forward is a good thing. It makes me smile. Chin chin to the Blue Drink!! We get to go along with you!! Seattle architecture is a lovely. Should we pack swim fins? And you still haven’t told us everything ! I’ll be right here strumming my fingers waiting for ssshhhhhhhh. Beautiful news about Alfonse/John. Prayer can be so powerful but even so it must be in God’s time. sounds like a dreamy way to spend some time…you deserve it! Pike’s Place Market…gorgeous flower bouquets for a song! Same place where the fishmongers toss the fish back and forth to the customers….fun scene! There’s also a tiny little toy store with some of the craziest windup toys you’ve ever seen. 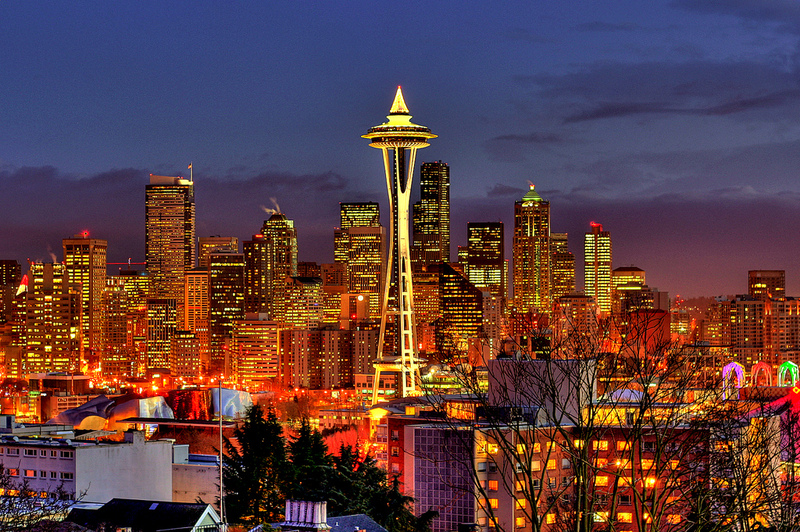 I LOVE Seattle….spent several months there when I was doing contract work with Westin Hotels. But bring an umbrella….the old story is that in Seattle, you don’t tan, you rust! Enjoy every moment of it. 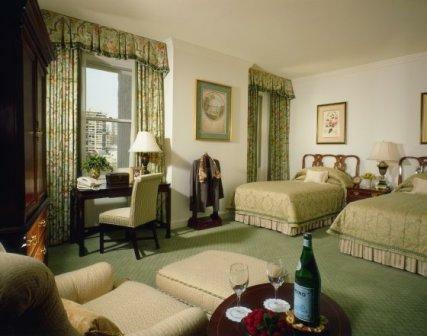 Oh Kathy, you will LOVE the Fairmont! Monty and I stayed there and it is just lovely! I highly recommend a spin on the Seattle Giant Wheel. I had a bit of a panic attack at first but with the help and laughter from my sisters and nieces, I was able to relax and enjoy the astonishing views of one of America’s most amazing cities! Spend everyday walking Pikes place and sampling all the wonderful food, namely the coffee, fruit and chocolate! Also the first day, buy some flowers for your room! Have an amazing trip! I love you!